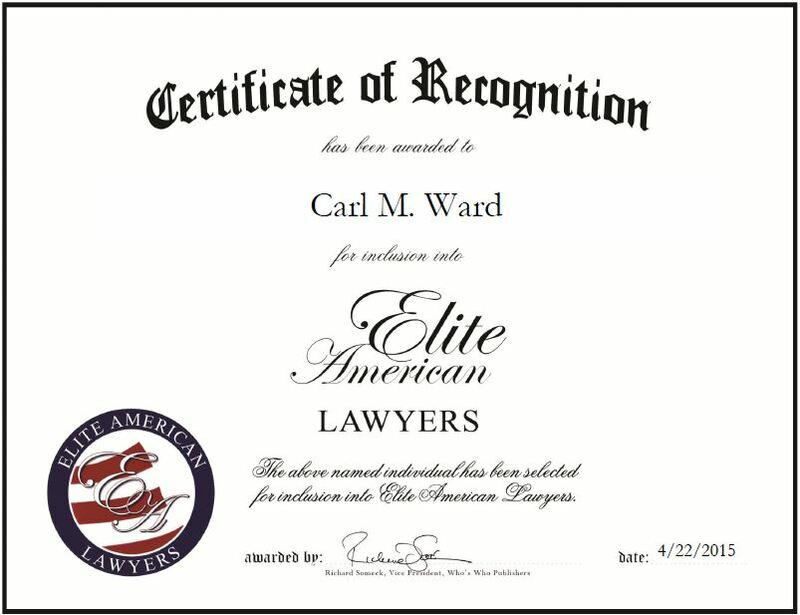 St. Louis, MO, April 22, 2015, Carl M. Ward, Senior Partner for The Law Office of Carl M. Ward, has been recognized by Elite American Lawyers for dedication, achievement and leadership in criminal defense. Mr. Ward always had an interest in the law and politics, but preferred to attend law school over pursuing a Ph.D. in political science. He entered the legal industry 30 years ago and has been operating his own firm for the past 25. 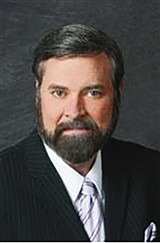 Mr. Ward focuses a majority of his efforts on defending clients in DWI cases. Additionally, Mr. Ward has served as an instructor for law enforcement training programs and as a program chair and speaker for the Missouri Association of Criminal Defense Lawyers. Mr. Ward is an award-winning attorney who was honored with numerous accolades, including the Client Distinction Award, and Robert Duncan Award of Appellate Excellence and Bernie Edelman Tradition Award from the Missouri Association of Criminal Defense Lawyers. He was also named a Super Lawyer by Missouri & Kansas Super Lawyers Magazine and to the list of Top 100 Trial Lawyers by The National Trial Lawyers. In the coming years, Mr. Ward looks forward to scaling back professionally and possibly retiring. This entry was posted in Criminal law and tagged criminal defense, DWI, instructor, law enforcement training, speaker, Super Lawyer. Bookmark the permalink.